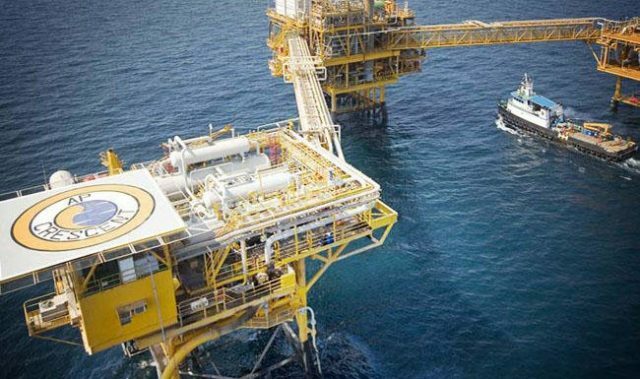 ABU DHABI: UAE-based energy firm Crescent Petroleum plans to raise natural gas output at its Pearl Petroleum venture in northern Iraq by 80 million cubic feet per day by October, and by 500 million cfd within three years, the company’s president said on Thursday. Badr Jafar, speaking at a business conference, said Crescent was also keen to engage in the oil and gas sector in the south of Iraq. Pearl currently produces 330 million cfd of gas and 20,000 barrels per day of condensate in northern Iraq, he said. Pearl is owned 35 percent by Crescent Petroleum, 35 percent by Crescent’s affiliate Dana Gas, 10 percent by Austria’s OMV, 10 percent by Germany’s RWE, and 10 percent by Hungary’s MOL. Jafar also said that Gulftainer, a privately owned port management and logistics company based in the UAE, which he chairs, aimed to close an acquisition on the US East Coast this year. If the acquisition closes successfully, Gulftainer will invest an additional $350 million over 10 years in the US, over and above the company’s plans at Canaveral Container Terminal, he said. Gulftainer currently operates eight terminals worldwide including one in the US.